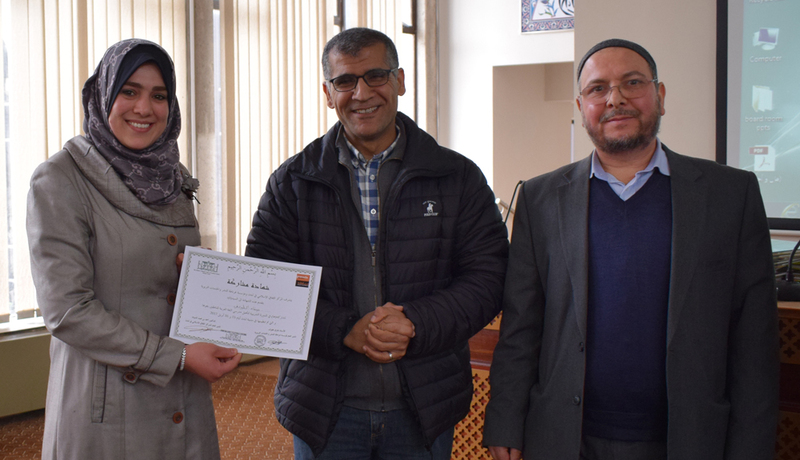 The Islamic Cultural Centre in London, in cooperation with the Grenada Foundation for Publishing and Educational Services in France, organized a training course to raise the efficiency and standards of Arabic language teachers for non-Arabic speaking students in Arab and Islamic supplementary schools in Britain. The course lasted two days, 15 and 16 April 2017, and was attended by more than 60 teachers, all interacting with the content of the course through workshops and through a series of discussions and dialogues that covered the aspects of the teaching. The course was conveyed by Dr. Mohammad Mutlaq from Denmark, Dr. Tarek Makhlouf from France, and Mr. Ahmed Imam Head of Education at the ICC. The course dealt with a number of educational skills in teaching the elements of language (sounds, vocabulary, and structures), methods of teaching reading to applicants, successful classroom management skills, teaching language exercises and grammatical rules. 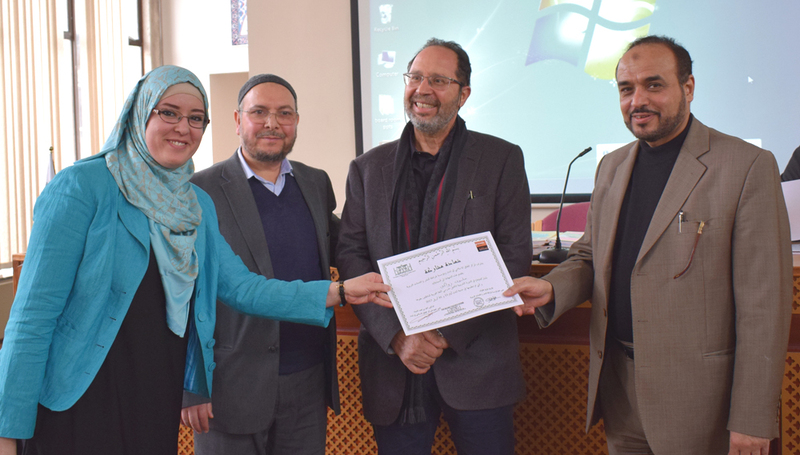 At the end of the course, Dr. Ahmad Al-Dubayan, Director General of the Islamic Cultural Centre, thanked the course conveyors and appreciated their cooperation with the Centre. Dr. AL Dubayan encouraged teachers to attend such courses and present their suggestions for future developments.